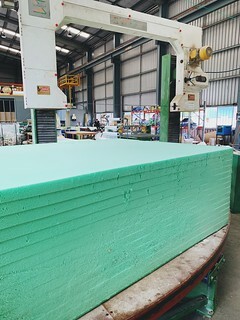 Natritex Group, an Australian owned and operated company. 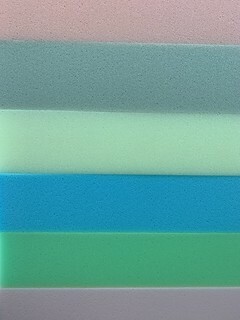 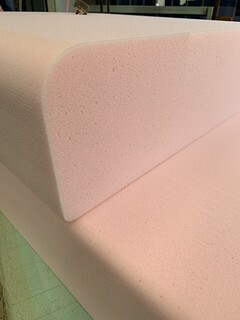 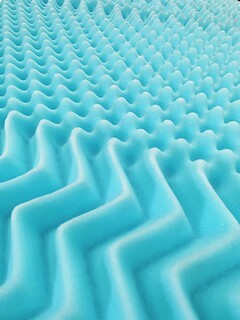 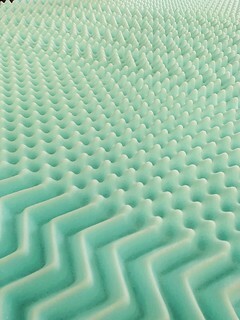 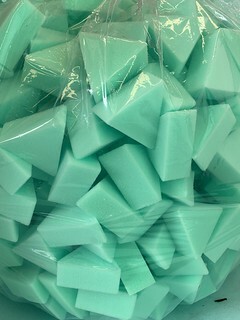 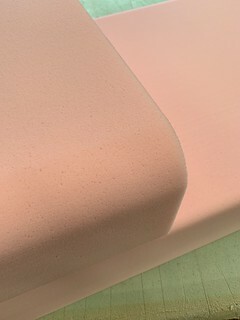 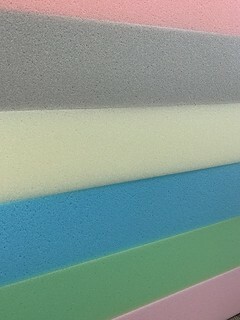 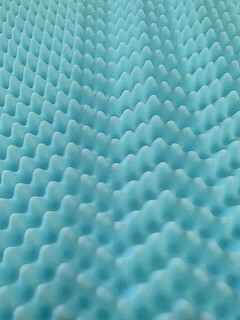 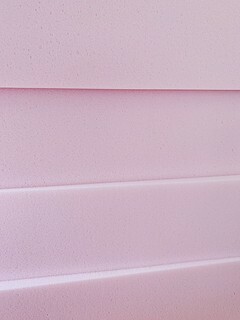 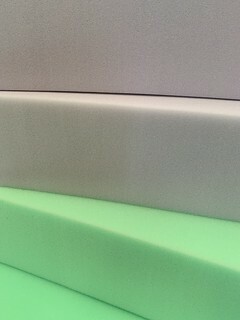 The first Enviro-foam factory was opened in 1988 and the Queensland factory has been going strong for over 20 years. 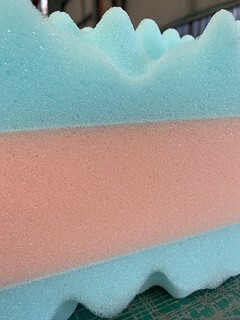 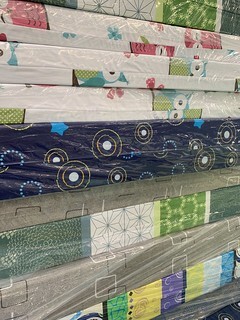 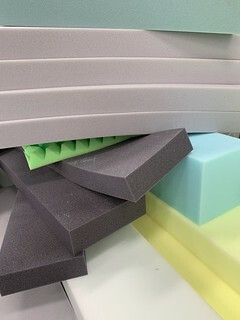 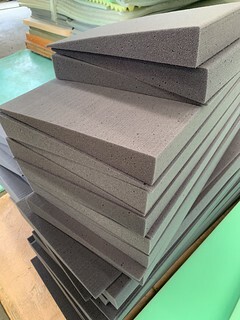 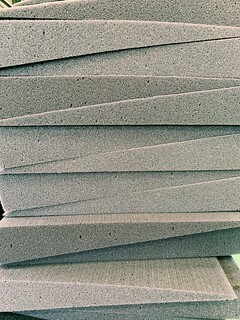 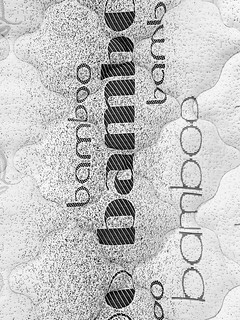 The Enviro-foam name and branding was brought about by the way our foam was originally made; being the first company at the time to produce flexible polyurethane foam without the use of fluorocarbons.